Discount Brooklyn Bridge parking as well as Brooklyn Bridge Park parking is available at the following discount parking locations. 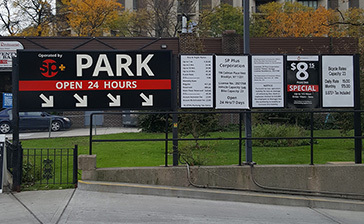 Click on a parking location to print a parking coupon with special Brooklyn Bridge discount parking rates for any 6, 12 or 24 hour period. 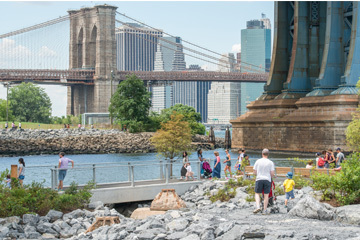 A parking coupon is required to receive the discount rates for parking near Brooklyn Bridge so be sure to bring one with you.